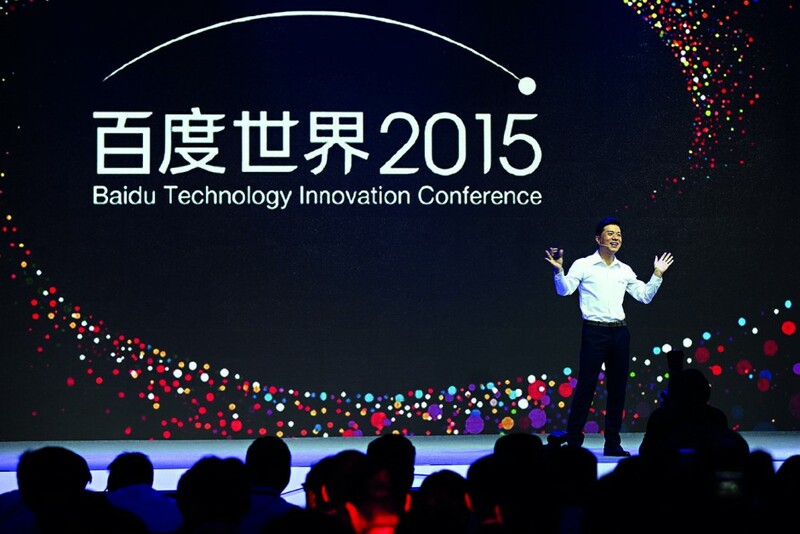 China’s answer to Google, Baidu’s presence is felt across the country. The firm has expanded significantly over the last few years, dipping into different markets and revenue streams for new and emerging technologies. The company’s innovative outlook has paid off, with annual sales easily in the billions and a growing employee base of nearly 50,000. Headquartered in Beijing, the company recently launched a food delivery service that has spread to more than 70 cities – becoming a market leader across many of them. In addition to an online payment service and a search engine, the company’s product list is extensive.